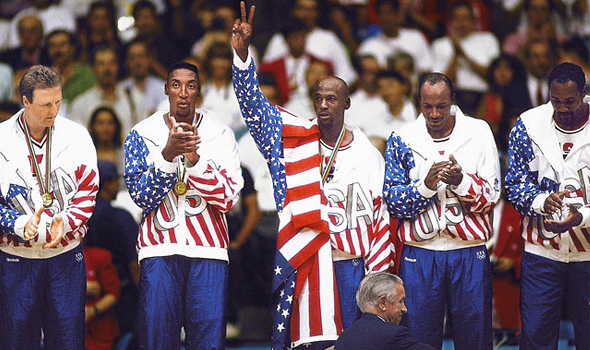 Having a strong team that utilizes great communication is a major key. 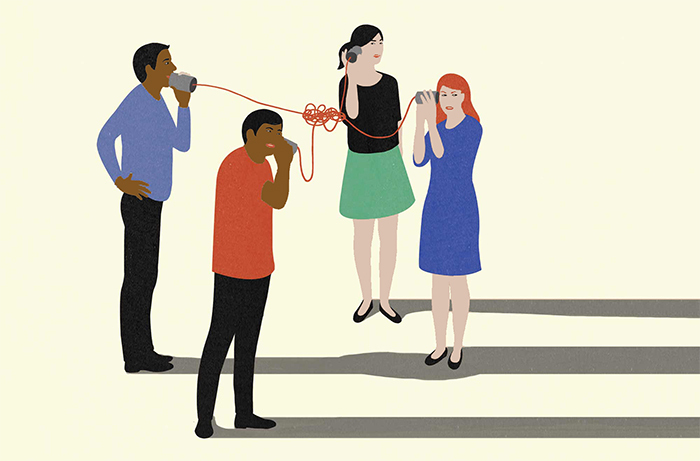 How can you and your team strengthen your line of communication? Here are four ways your team can improve communication today. 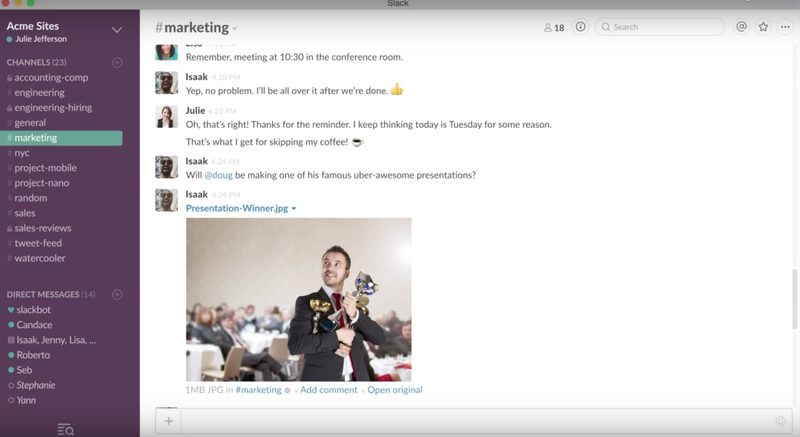 Have you heard of one of the hottest apps flying off the shelves of the App Store, Slack? If you haven’t, you need to go download it immediately. Slack has revolutionized the way a team can communicate. The cloud-based software allows you to talk in real time with your team. While you may think you’re group message is sufficient, Slack takes things to the next level. By separating your topics of discussion into separate channels, you can easily keep all of your thoughts together. Slack gives you the ability to search previous messages. I just used it today when I was planning for our Social Media Week. (More details to come.) The app also allows you to upload files and save them directly to your phone. The app is available via iOS, Android and on most desktops. Another trick that will allow you to continue to prosper are weekly conference calls. Having a weekly conference call sets you up for unlimited success. While keeping contact digitally works wonders, the time you set aside to verbally communicate with your team holds even more value. Through effective verbal communication you can provide yourself and your team with a better sense of what is going on. Figure out what you need to get done and anything that fell through the cracks during that week. 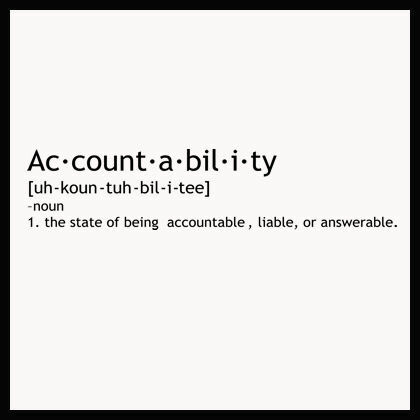 Honesty and accountability should be something that is common sense to anyone who works on a team. If you’re going to miss a deadline, hold yourself accountable and communicate that with your team. The last thing you want is to allow things to fall through the cracks. I’ll give you all a true example of being honest with your team: As some of you may know, I manage an artist by the name of Los Mars. About 6 months or so ago, Los released a song. It was my job to make sure his songs got out to the blogs etc. I completely failed at this but I held myself accountable and communicated that with Los Mars. I’m simply trying to convey that even when you mess up, forget something etc, communicate that and hold yourself accountable. Have you ever heard that if you write out your goals you’re more likely to accomplish them? This same concept applies for your team! Whether you all make weekly, monthly or yearly goals, that’s up to you, just set those goals. Goal setting with your team will undoubtedly lead to other things such as creating a plan to make sure you reach your goal. You’ll find an increased value in work when you set goals. Trust me, get those goals set today! These are just a few tips and techniques we hope you can begin to implement with your team! Communication is a major key! More OS Tips coming soon!